Spring has sprung & there is color everywhere! Check out the beautiful blooms that are opening up to say hello to the sun! This Saturday, from 10 to 4, we’ll be hosting a free family event - an egg hunt, kids plantings & more. We’ll also be open Sunday from 10 to 3! They’re here! Potatoes, leafy greens, broccoli, onions & more! Embrace the beautiful weather & get out to plant your veggie beds. Our Certified Professional Horticulturists & knowledgeable team are here to help with any and all of your gardening needs. They’re opening up & starting to steal the show! There are so many rhodies these days, you’ll be sure to find your favorite color! Located in Marysville, WA, Sunnyside is your local, friendly retail nursery that provides all of your gardening needs. Our wide variety ranges from soils, fertilizers, pesticides, tools, pottery, arbors and trellises, to a fantastic selection of houseplants, annuals, perennials, trees & shrubs, including fruit trees, Japanese Maples, conifers, roses, and rhododendrons. 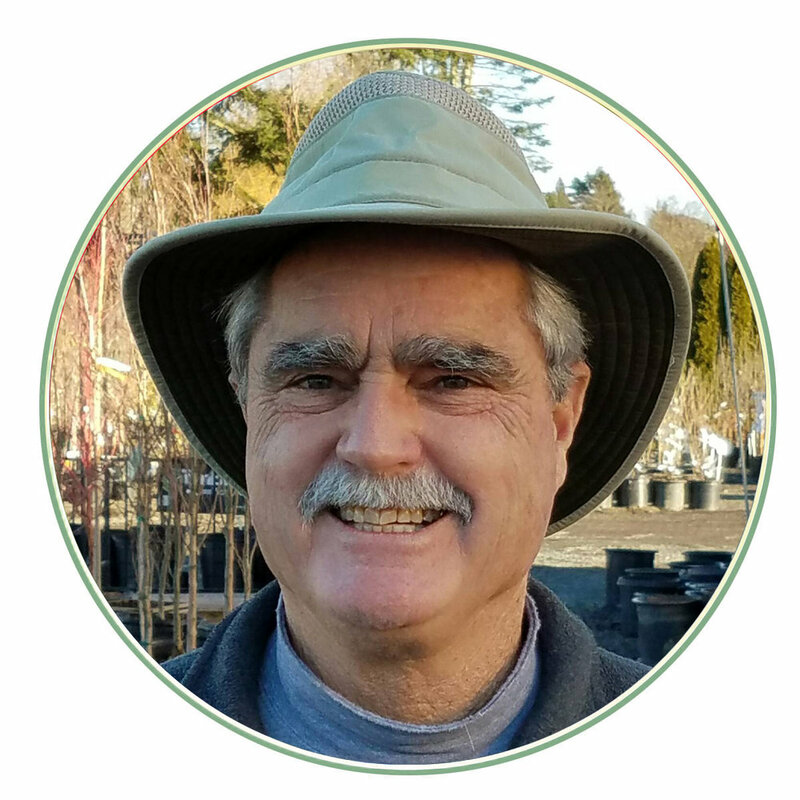 Along with the Marysville community, we proudly serve the communities of Arlington, Stanwood, Lake Stevens, Everett & Snohomish with our friendly and knowledgeable staff who have the answers you seek to all your gardening questions.